Does anyone know what is the problem here and how I can fix this? 1) After you apply darcula theme it asks to restart -- have you did what it asked? 2) In any case -- please check what Scheme you have in Settings | Editor | Colors -- should be Darcula. If not -- set it there (P.S. 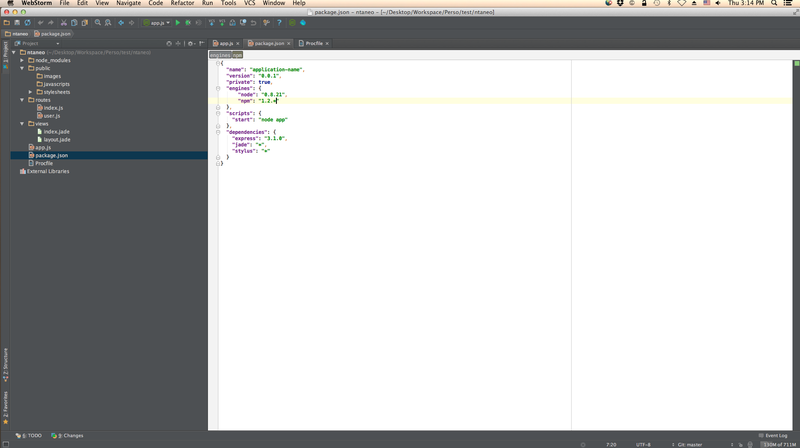 there is Darcula UI theme and Editor color scheme -- they both have to be set). Hi, please ensure that Color scheme (Control + `) is set to Darcula. Thank you, the color scheme was not set correctly.